Become an Expert on JustAnswer and work when and where you want, doing what you do the best while helping people. You can earn up to $845 per week! Know someone who would make a great Expert? Thanks! Feel free to add more. Offer your services when you want, from wherever you want. Join us in our mission to help people. With your expertise and our easy-to-use platform, we can make a difference together. Once approved, you can set your own hours and work as little or as much as you want. All you need is a computer and an internet connection. 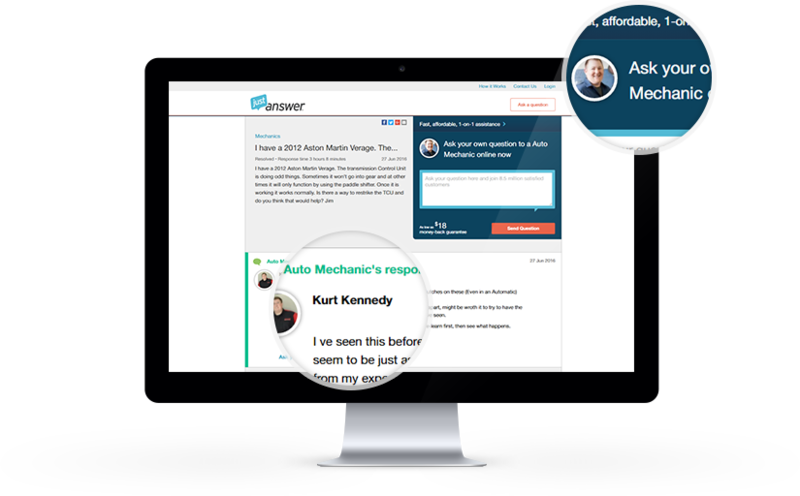 Top experts earn $1000s each month helping customers solve everyday issues. You can join them. Apply in as little as 30 minutes. Finish in one session or start now and finish later – you can save your application at any time. Start by finding and selecting your category. Apply to as many categories as you like. Upload a resume or enter your personal information, work history, and education. Requirements vary by category. Start the application to learn more. Optional but preferred for faster verification. We respect your time, so we promise to review and respond to your application in a timely manner – 5-10 business days for applicants in the USA/Canada and 5-20 business days for most others. Once approved, we’ll guide you every step of the way, making it easy for you to help customers and get paid. Browse our categories now or simply apply and choose one or more categories after starting the application.